My student developer account has expired, but I am still a student. Can I renew? 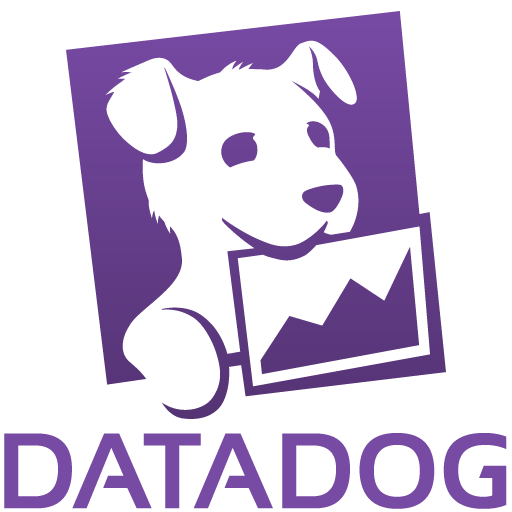 Who should students contact with questions about how to use Datadog? Why is my email required for the student developer program?